HTC has released its new smart phone in the market. 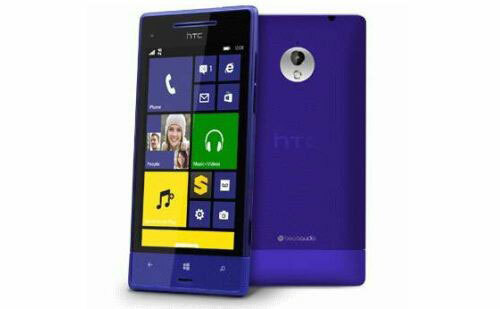 This is the new HTC Butterfly S with lots of HTC Butterfly S Features. The build quality of the phone is superb and the texture is smooth too. The handset looks quite attractive and captivating at the first glance only. The handset is available in three different colors. All the colors are too stylish and the colors are pearl, gray and red. 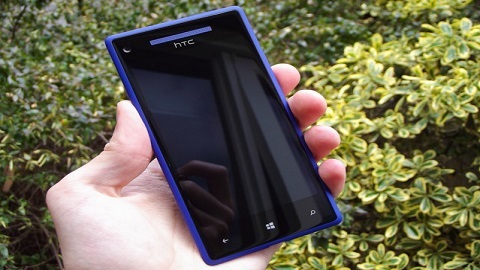 The main HTC Butterfly S Features are the HTC Blink Feed, HTC Boom Sound, HTC Zoe & Video Highlights and the Super LCD 3 Display. 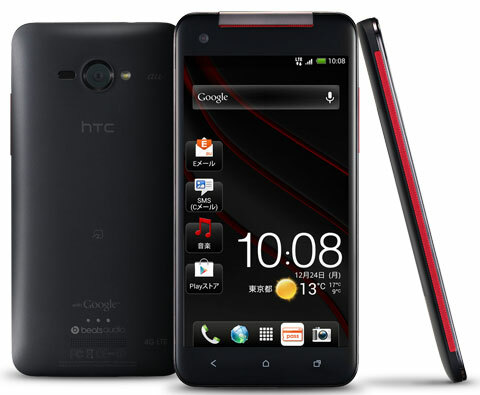 All these features make the HTC Butterfly S Specifications rich. The HTC Blink Feed is a stream modified data feeds which connects to the home screen directly. The HTC Boom Sound is the dual front facing speakers which produce fantastic sound. The HTC Zoe & Video Highlights is a wonderful system. It clusters around 20 photos in a single unit and creates a short 30 second movie to bring life to the viewing of pictures. 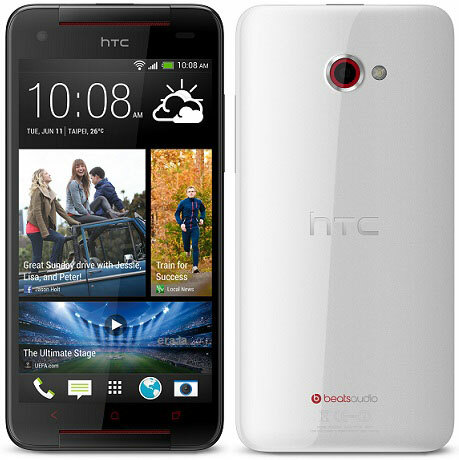 The HTC Butterfly S Specifications include the large 5 inch full HD 1080p display. The display has Corning Gorilla Glass 3 protection which prevents the handset from scratches. This is an Android Jelly Bean 4.2 OS phone with HTC Sense and the HTC Blink Feed. The processor of this smart phone is quad core Snapdragon 600 with speed 1.9 GHz. The smart phone has a RAM of 2 GB. This RAM space is more than enough and will never let the phone have lag problem. There is a vast 16 GB internal storage capacity of the phone and the memory can be expanded with micro SD card. 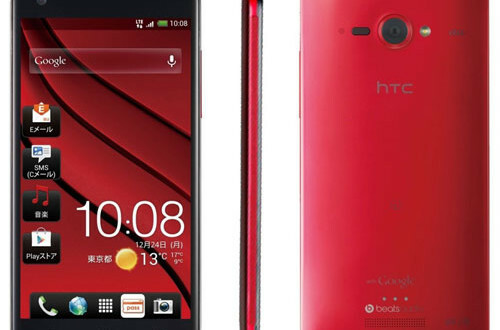 HTC Butterfly S Features 4 MP Camera. This is a standard good camera. The secondary camera of the phone is 2.2 MP which is good enough for having a clear video call. The smart phone supports GPS, Glonass, Bluetooth, WI-FI, NFC and USB. The battery capacity of the phone is superb. It is 3200 mAh. The phone has a DLNA which allows it to stream data wirelessly to a computer or TV. 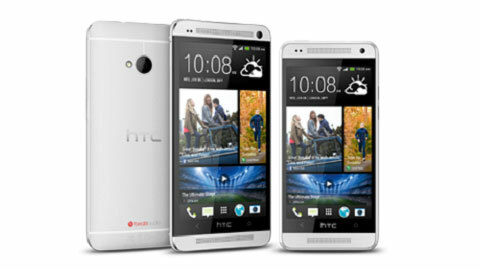 This is one of the best smart phones of HTC so far in the market. It is a set with loaded features and all of them are latest. People who love to remain updated with latest features should try this out. 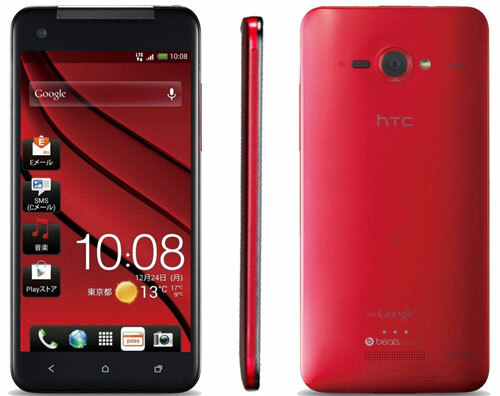 This is a budget phone with HTC Butterfly S Price of Rs.45000.